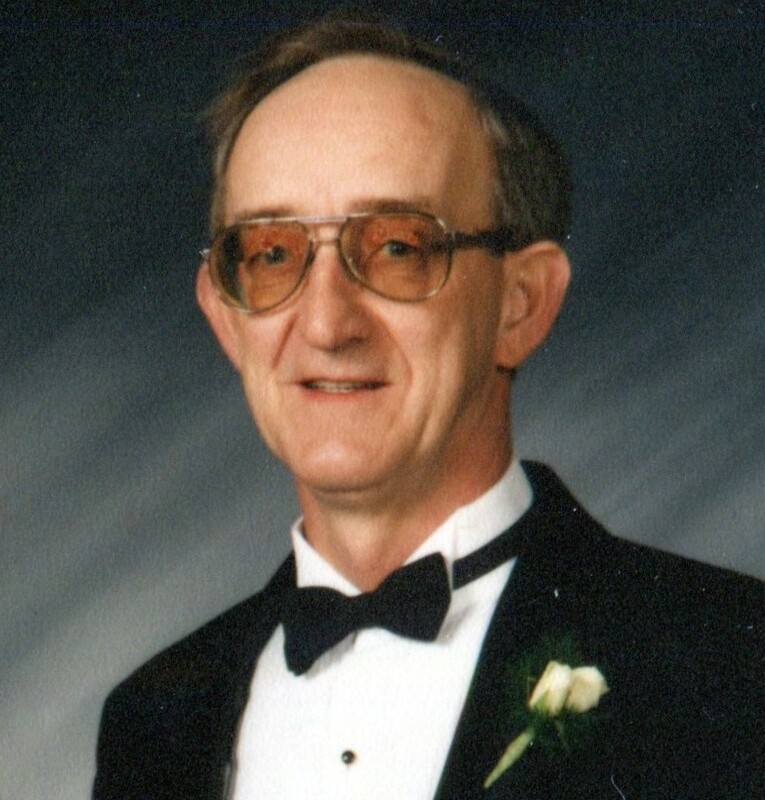 Paul Laird Miller, 78, of Factoryville, Pa. died at Wilkes-Barre General Hospital on Monday, March 18th, 2019. Paul was born in Allenwood, PA on February 3, 1941 to Guy T. Miller and beloved mother Elizabeth (Alrene) Sholly. He was preceded in death by his loving wife Carol (Schack) Miller and brother Alvin Miller. He is survived by his sons Brian (Christy) Miller and Keith (Roberta) Miller, granddaughters Marissa Miller, Alyssa Miller, Caitlin (Robert) Brudnicki, and Haley (John) Michel, and great grandsons Michael and Dominic Brudnicki. Paul is also survived by sisters Celia (Norman) Schwartz, Alora Jones, Anna Oister, Grace (Norval) Treat, Mary Irma Bynum, Mable Jeanne Stubbs, and Becky (Joseph) Macijowsky, and brothers Fred (Linda) Miller, Neal (Joann) Miller, and John (Patti) Miller. Paul’s life revolved around service above all things. He was a proud Air Force veteran where he served as crew chief for the F-4 Phantom during the Vietnam War in Okinawa, Japan. 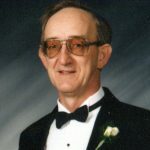 He continued his commitment to service when he joined St. Paul’s Lutheran church in Tunkhannock, Pa where he served as an elder and played an instrumental role in building the church that stands today. Whether he was reading scripture to residents at local retirement homes or providing assistance to fellow parishioners’ in their time of need, Paul lived to serve others. Paul will be remembered as a man of character, love and kindness, and will be dearly missed by family and friends.